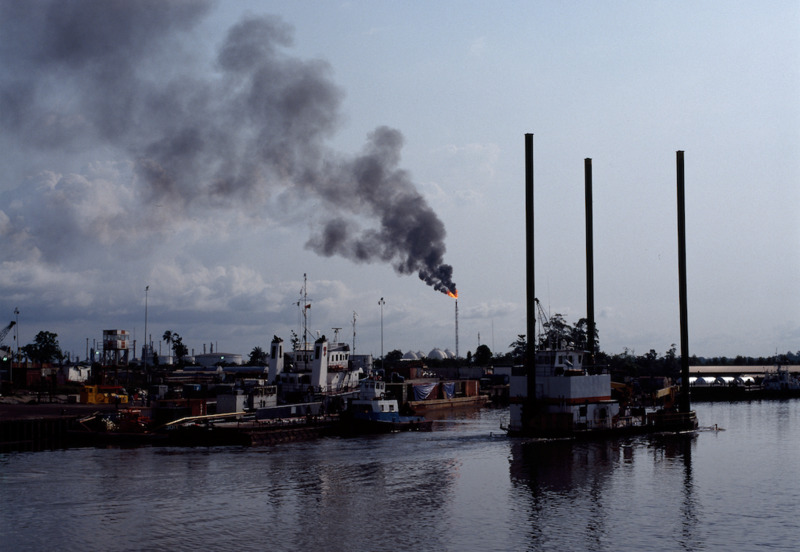 The Ogoni heartlands have been ravaged by oil spills for decades and, following a United Nations Environment Programme (UNEP) report and recommendations, the Nigerian government had adopted the measures on paper but failed to implement the actual clean-up the recommendations had asked for. The Nigerian government has now set a clear timetable for the clean-up, starting at the end of 2018. UNPO welcomes this but notes the Movement for the Survival of the Ogoni People (MOSOP)’s previous distrust in Nigerian commitments to the clean-up. The Nigerian government must take its responsibility in the clean-up process if relations with the Ogoni people are to improve.